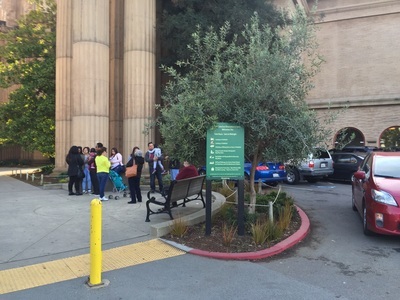 Parking: Free, but sparse parking at the address above and continuing down Lyon St. 2-hr parking available in the surrounding neighborhood. 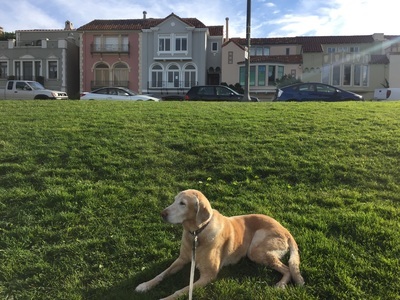 You can also park in the Crissy Field lot and walk up. 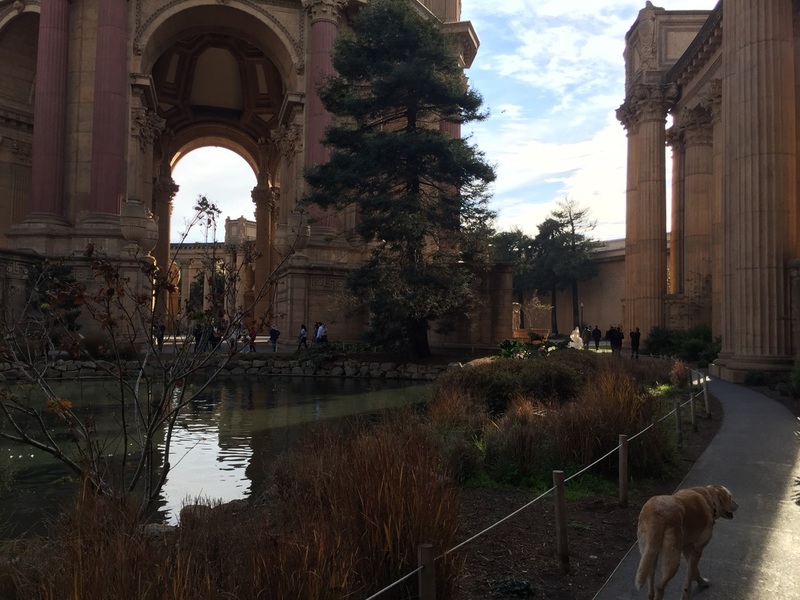 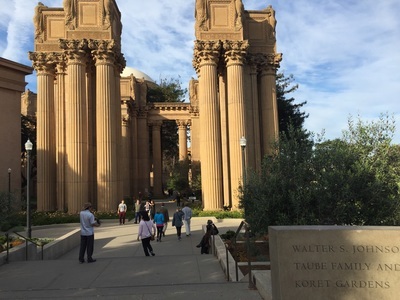 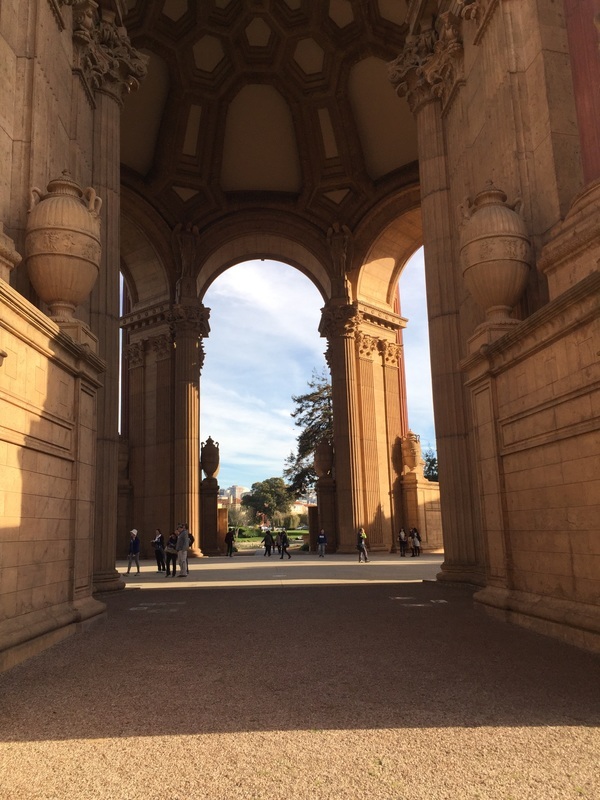 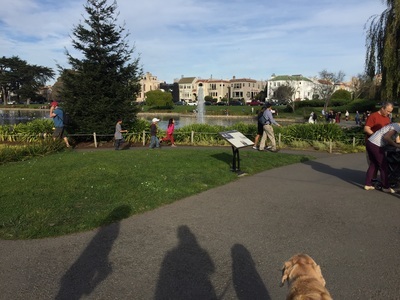 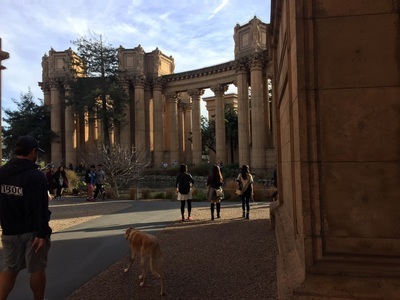 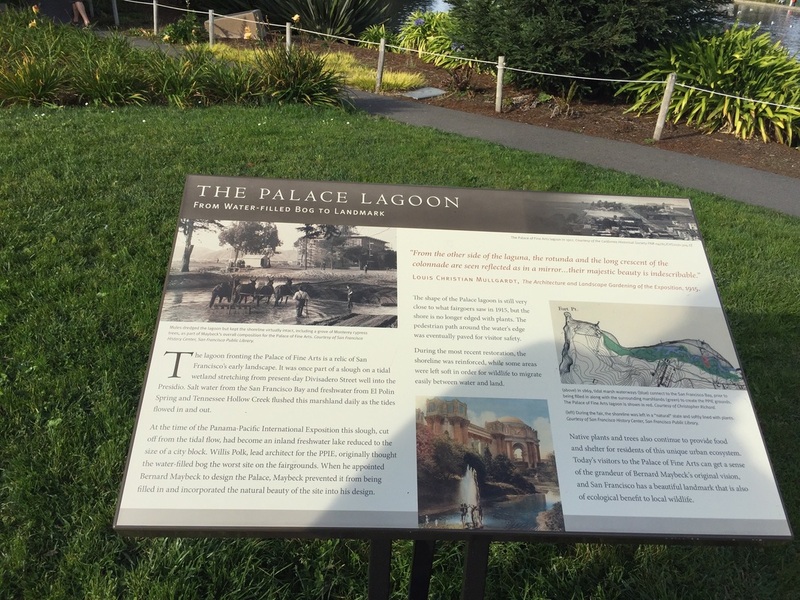 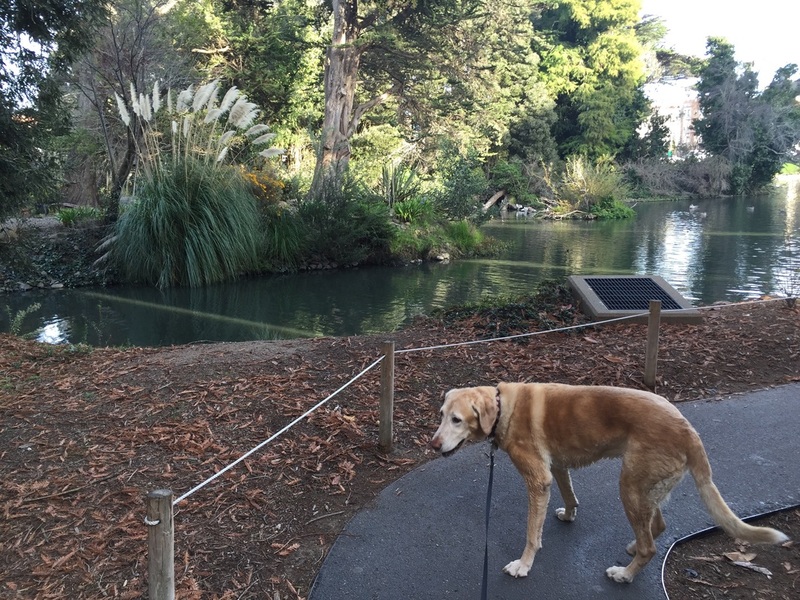 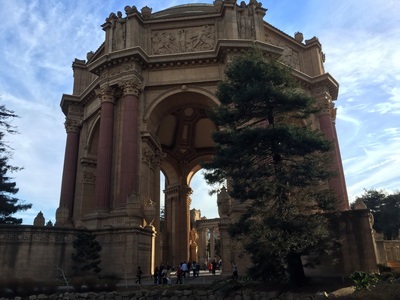 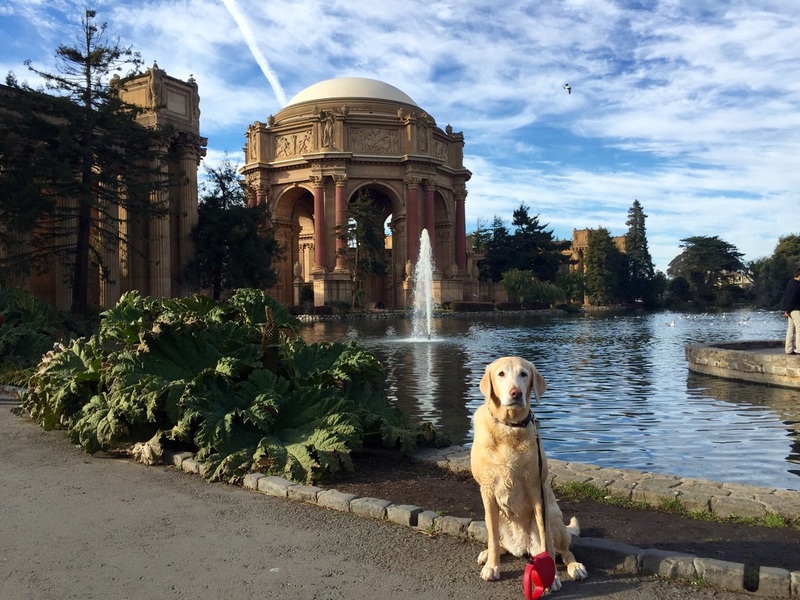 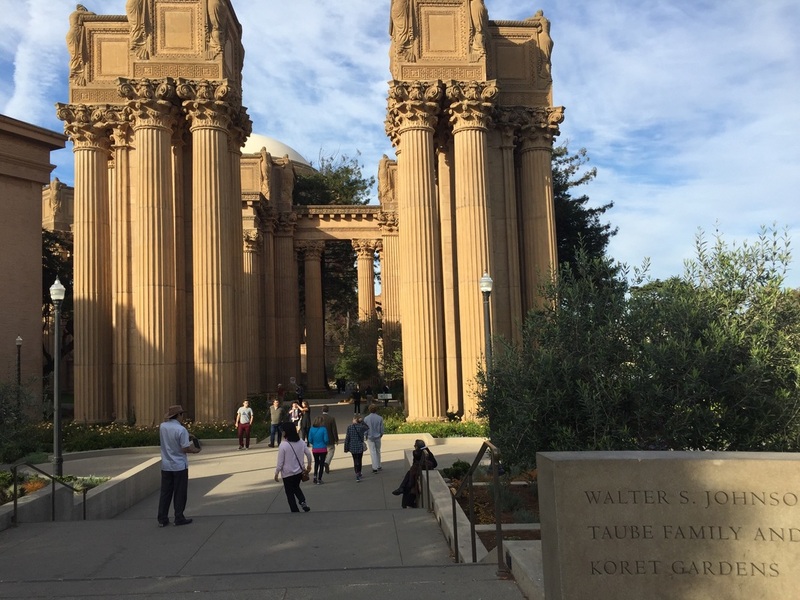 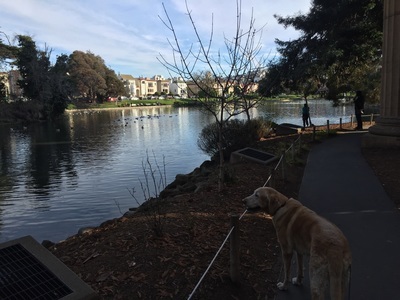 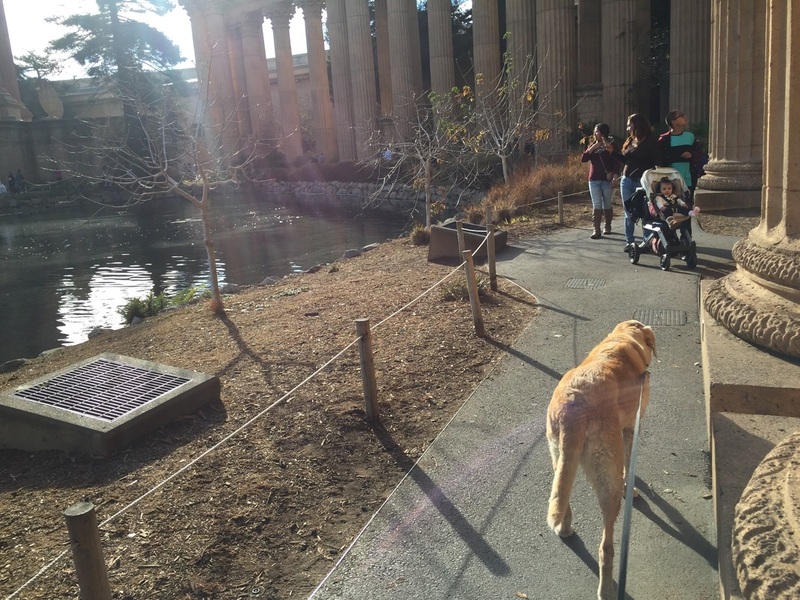 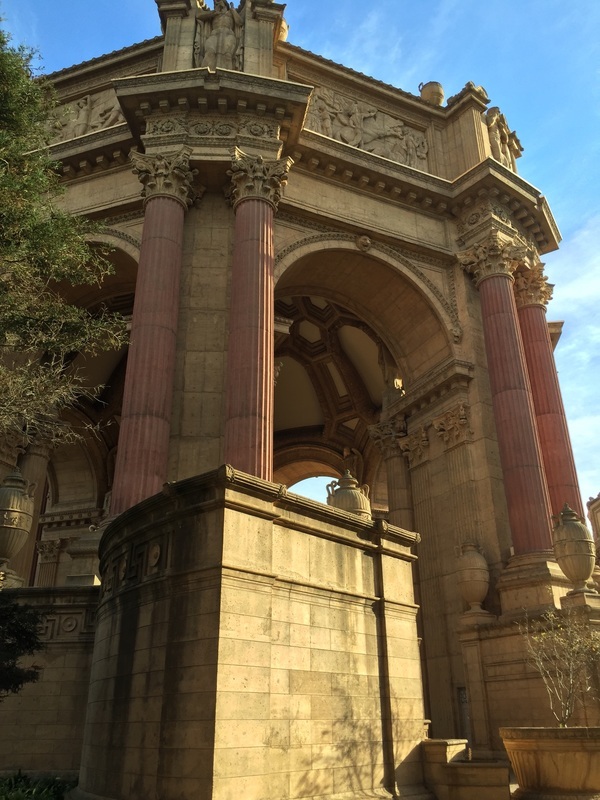 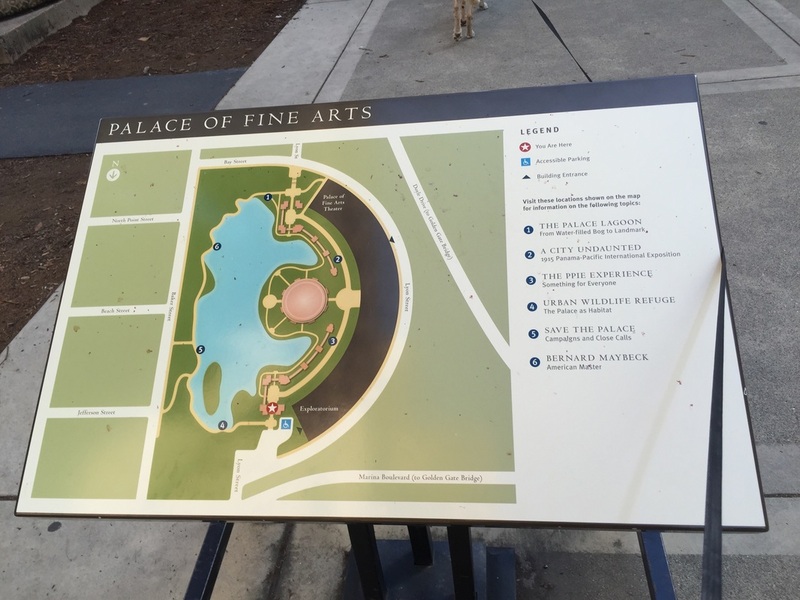 Description: Enjoy a beautiful walk along one of San Francisco's most photographed places, originally built for the 1915 Panama Pacific International Exposition. 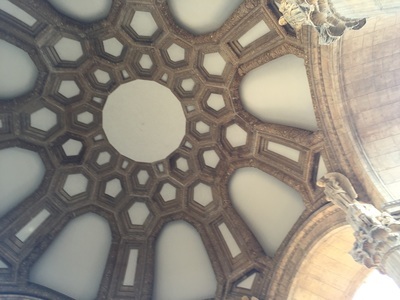 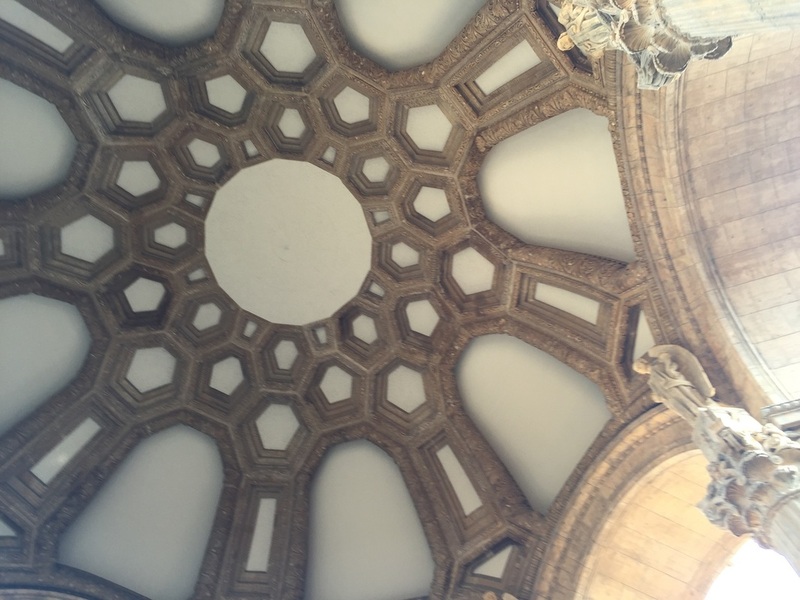 You will be in awe of the Greco-Roman style architecture, designed by Bernard Maybeck. The Rotunda reflects beautifully in the lagoon, which is an urban wildlife refuge. 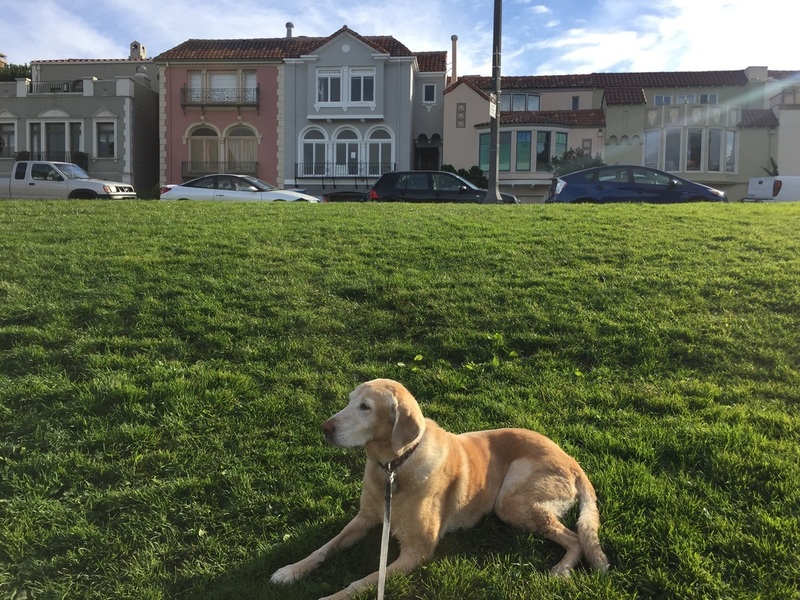 This is a great stop if you're in the Presidio or visiting Crissy Field. 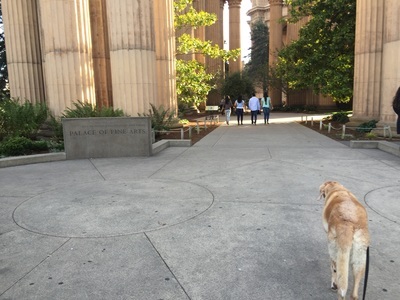 From here, you can continue your walk to the Letterman Digital Arts Center.